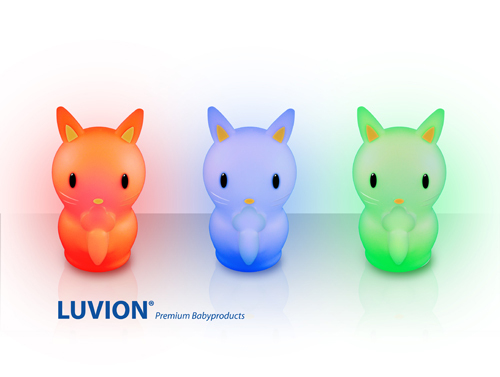 The Luvion multicolor LED bunny nightlight is designed to glow in a soft and soothing manner. 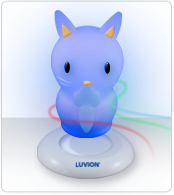 The diffuse light it emits is very easy on the eyes. The light of the nightlight slowly changes to a variety of beautiful colors. You can also set a static color. Suitable for children from 0 months. 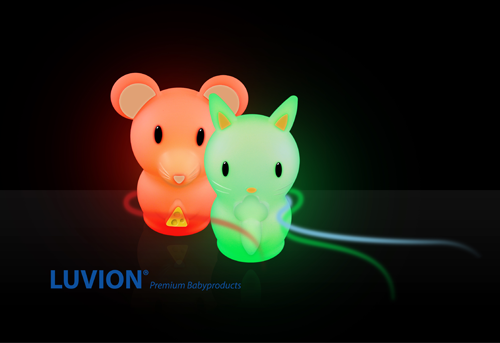 The battery of the nightlight lasts up to 30 hours.